"Well, once again you have outdone even our expectations. Our trees arrived, and as usual the quality is outstanding. My customers love the trees we put in the front yard. Thank you all for the high level of service." We are the Meyer Lemon Tree Experts! Our Trees are guaranteed for THREE Years! Highest quality meyer lemon trees you can find online! 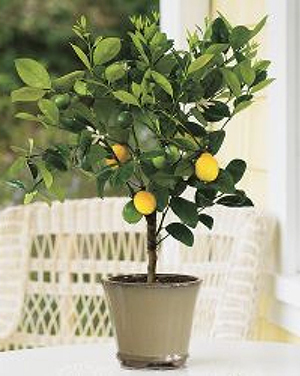 Meyer Lemon Trees make beautiful additions to any space. 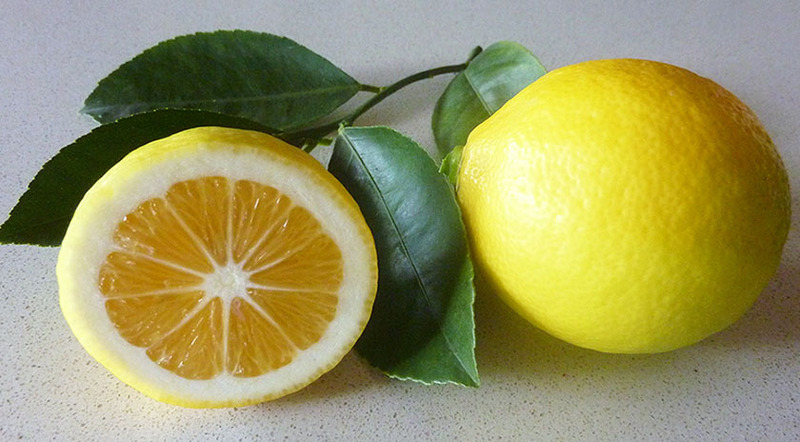 Enjoy harvesting your own fruit while having the delightful natural smell of meyer lemons in your home. 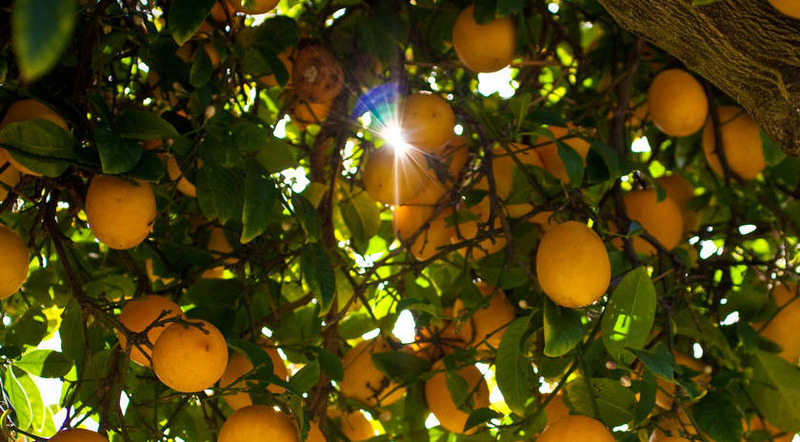 Nurturing your own Meyer Lemon Tree is quite an enjoyable experience with many benefits. 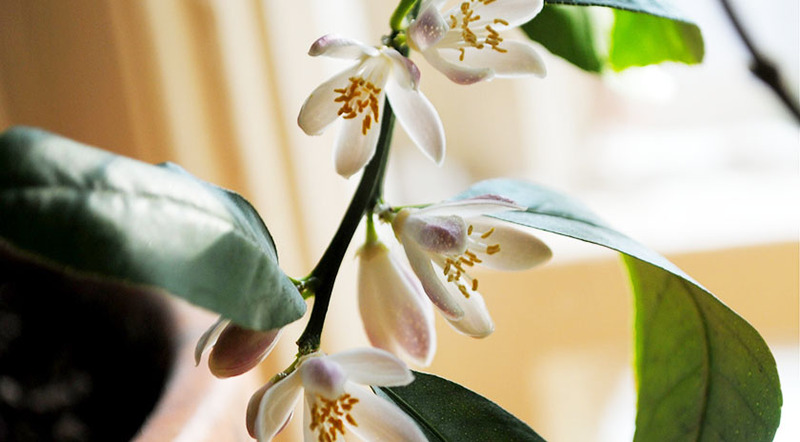 This is why our Dwarf Meyer Lemon Trees are commonly given as gifts for birthdays, major holidays such as Mother's Day & Christmas and sometimes in rememberance of loved ones. 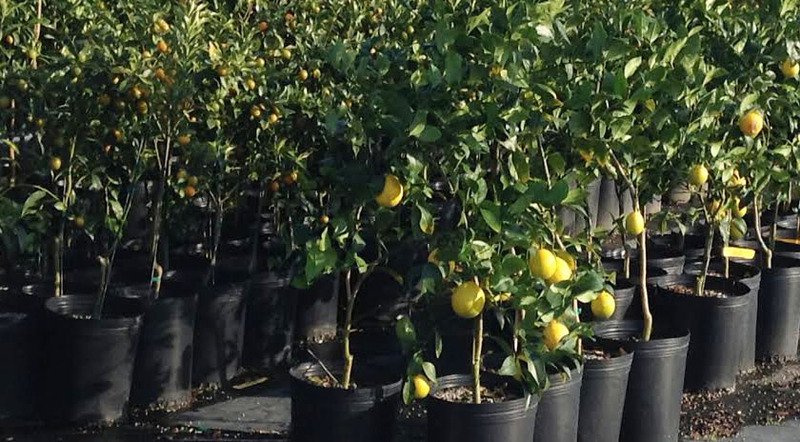 Whether you are ordering for yourself or someone else, you can be rest assured that you are receiving the highest quality Dwarf Meyer Lemon Tree available for purchase on the internet.